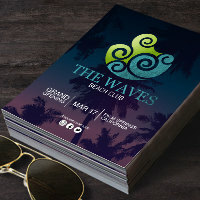 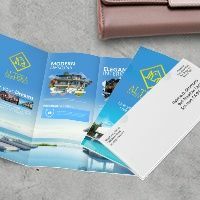 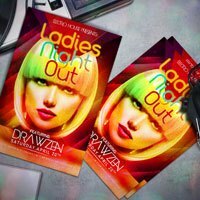 At NextDayFlyers, we offer high quality custom flyer printing with a wide range of size options, shapes, and paper stocks. 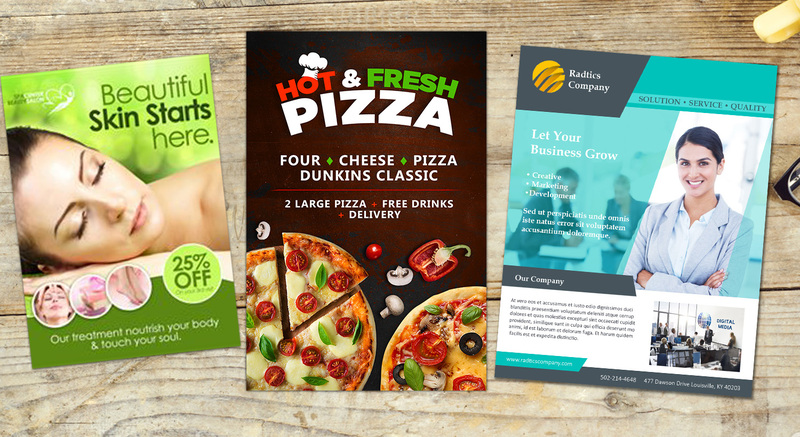 Popular flyer sizes include the full page, 8.5” x 11”; half page, 8.5” x 5.5”; and quarter page, 4.25” x 5.5”. 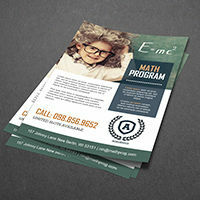 For a unique, custom look, try our 5.375” x 5.375” square flyers. 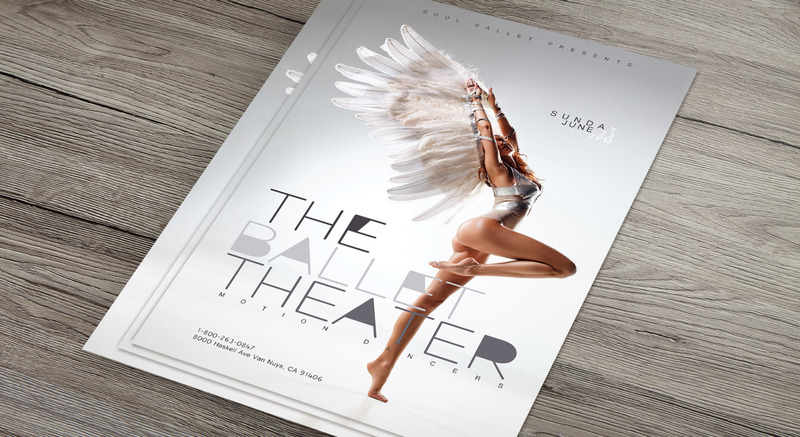 For flyers, our available paper stock options are 70 lb., 80 lb., 100 lb., 10 pt., 14 pt., 16 pt., and 17 pt. 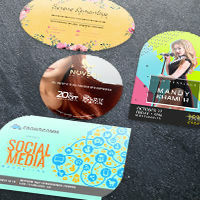 cardstock with uncoated, matte, gloss, or high-gloss UV coating. 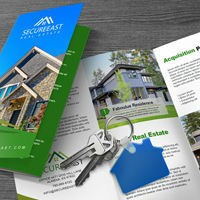 If you want to customize your flyers further, we also offer custom shape and folding options. 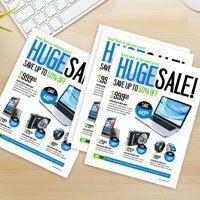 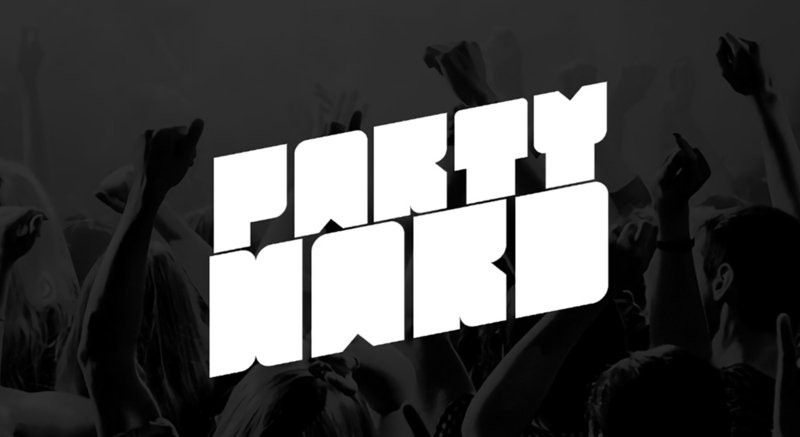 Send us your flyer design today and your flyers can be printed and ready for shipping as soon as today. 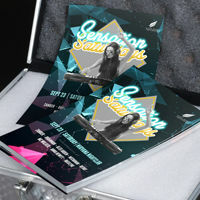 Avail of our cheap flyer printing today!